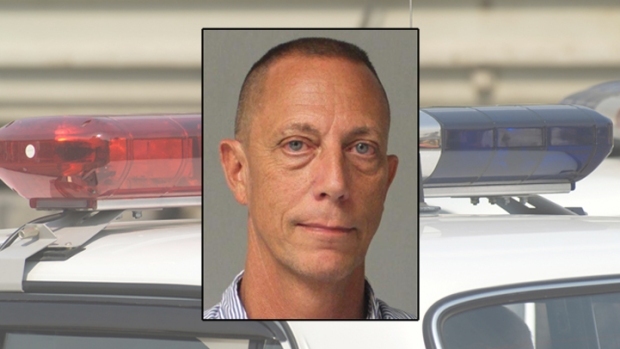 A Maryland lawmaker -- who was convicted of operating a motorboat while drunk in May -- was arrested and charged with driving under the influence in a new incident early Tuesday. Anne Arundel Del. Don Dwyer -- who in May pleaded guilty to operating a motorboat while drunk -- was arrested around 1 a.m. Tuesday in Pasadena, Md. He was charged with driving while impaired and several other traffic offenses. Fellow Anne Arundel Del. Ron George is now calling for Dwyer to step down and get help, News4's Chris Gordon reported. 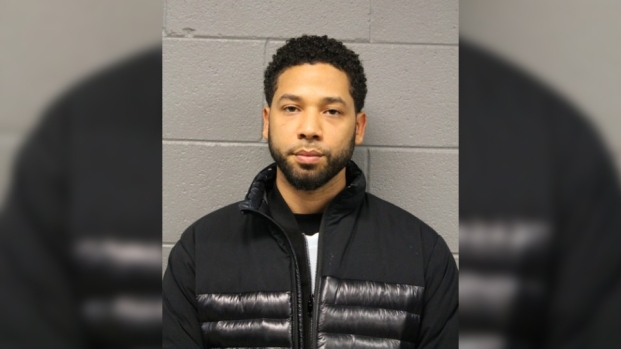 According to an arrest report, Dwyer was pulled over after making numerous traffic violations in a short period of time. Maryland Del. Don Dwyer was arrested early this morning for DUI, just three months after pleading guilty to an August 2012 drunken boating accident. The report says that Dwyer had a strong odor of alcohol and slurred speech. Dwyer allegedly told the officer he drank two beers earlier in the evening and was returning from a tavern in Baltimore. He was unsteady on his feet and failed three field sobriety tests, the arrest report said. He failed the third test, standing on one leg, three times, the arresting officer said. He also refused to submit to a breath test. "[The other charges included] negligent reckless driving, driving 70 mph in a 55 mph zone," Justin Mulcahy with Anne Arundel County Police said. "[Dwyer also had] suspended tags and that was based on a failed emissions test. There was a litany of traffic charges so this was a very serious situation. This was a vehicle that was potentially putting peole's lives in danger out on the roadway." In January, Dwyer said he'd sought help for his drinking, including completing a treatment program and attending Alcoholics Anonymous meetings. In a statement on his Facebook page, he said he'd "turned to alcohol to cope" while facing personal and professional challenges. In May, he pleaded guilty to boating while drunk and causing an Aug. 2012 boating crash on the Magothy River. Dwyer had one passenger on his motorboat when he struck another boat that was carrying five children and two adults. Several people were injured in the crash, including Dwyer. His blood alcohol level registered as 0.24 percent following the crash, three times the legal limit to operate a boat. Dwyer's lawyer contends that an officer wrongly took a blood sample without asking Dwyer's permission in a case that did not involve life-threatening injuries. He was sentenced to 30 days in jail in that case, but his attorney appealed. He was also fined $1,000. In June, Dwyer received a citation for illegal crabbing. Stay with NBCWashington.com for more.